Designer Physique 100% Pure Egg White Protein is one of the highest and richest sources of protein available. 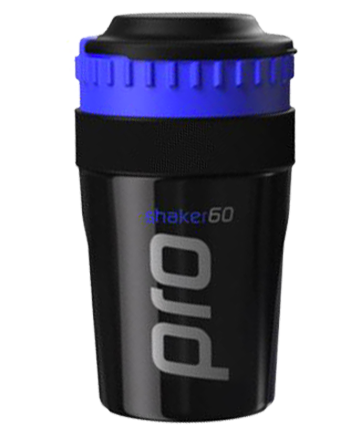 It provides the entire essential amino acids needed for muscle growth and repair, and when used in conjunction with a balanced diet, it assists muscle recovery and helps prevent the catabolic effects associated with intense training or exercise. Designer Physique Egg White Protein provides a high quality source of complete protein, obtained from carefully selected egg white. 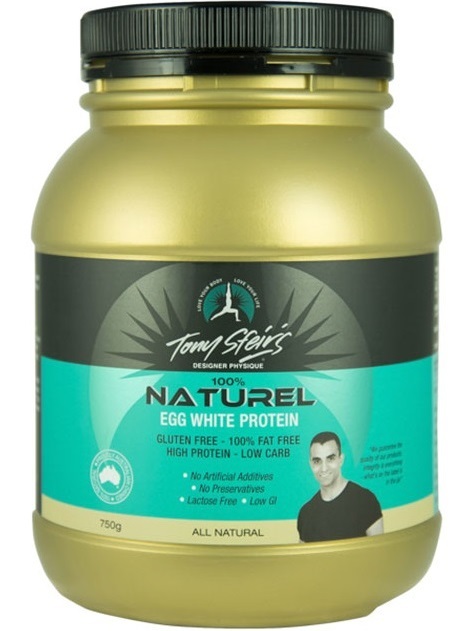 Designer Physique Egg White Protein has a natural and neutral flavour allowing you to consume it in a variety of ways, either as a substitute of liquid eggs or wherever egg whites are required. Quick breakfast - Whisk 1/2 scoop egg white protein with 210ml of water and cook in a frypan. Optional: add 1 whole egg, tomato, mushrooms and herbs (1/2 scoop = 4 egg whites approx). Vitality juice - Blend 1 scoop with 250ml fresh orange or vegetable juice and ice. Meal-in-a-smoothie - Blend 1 scoop with frozen berries or banana with 250ml apple juice, milk or water for a refreshing and nutritious snack. One level tablespoon (10g) of this product is equivalent to 21/2 large egg whites when reconstituted with 7 parts water (70ml).